Our parts and service department is always ready to provide support for all our products. The Tuff Torq parts and service team can provide technical support for any issues you might have with any of our products. 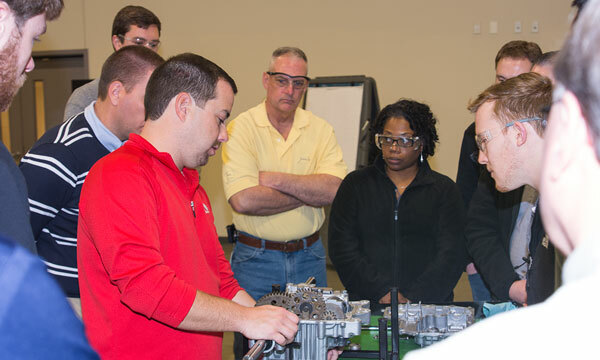 We also provide ongoing field training for our OEMs, dealers and distributors about our products and how best to install and service our units. Our goal is to provide a product that works so well you never have to think about it—but if you do, we’re always here to help! To learn more, visit our service and parts website. Here at Tuff Torq, we aren’t interested in selling products that may or may not be right for you. Our sales team works very closely with the Tuff Torq engineering teams as well as the engineering project teams at each of our OEMs. 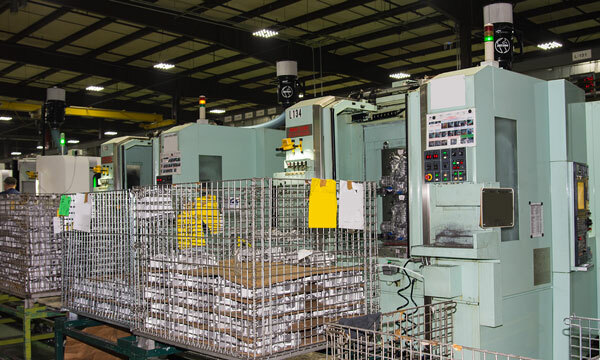 Our sales team has a very high level of technical proficiency and understands our product capabilities so they can provide the right product at the right price to help our customers succeed. We also provide marketing resources and advertising support to our dealers, distributors and OEMs to help the leverage the Tuff Torq reputation in your own selling proposition. If you have any specific needs or questions, don’t hesitate to contact us! To learn more, contact one of our representatives to discuss your next project. Tuff Torq has an extensive network of distributors and dealers here in the U.S. and around the world. Use our locator to find the dealer or distributor nearest you. If you have any issues, remember that you can always contact us directly for help in locating parts or service. To learn more, visit our Distributor/Dealer Locator. Tuff Torq wants to make sure all our dealers, service technicians and end-consumers have access to the information they need to keep their units working at their top performance. These are the most commonly asked questions. As always, if you don’t find the answer you are looking for here, feel free to contact our service team at +1 (423) 572-3441 to get help with your specific questions. Tuff Torq branded products are protected by patents in the U.S. and elsewhere. 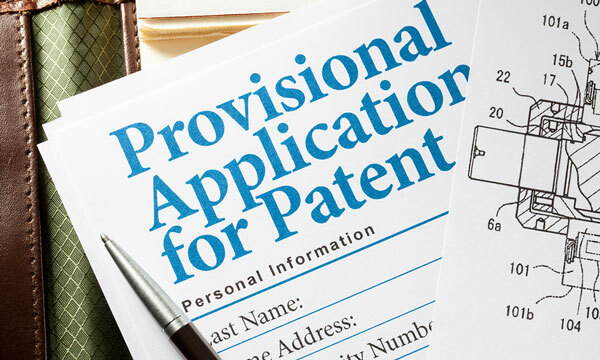 This information is provided to satisfy the virtual patent marking provisions of various jurisdictions including Section 16 of the America Invents Act. Additional patents may be pending in the U.S. and elsewhere. The Patent Chart includes the KIT number, product name and patent number at top in far left column. Scroll across right to locate KIT number and product name. Scroll down to find the “•” which indicates a patent applies. Scroll across to left column to obtain the patent number.